iPad 2 launch means cheap iPads! Apple's hotly anticipated iPad 2 is launching tomorrow in Australia, but if you're not interested in dual-cameras, and a slightly revamped design, why not pick up an original iPad on the cheap? 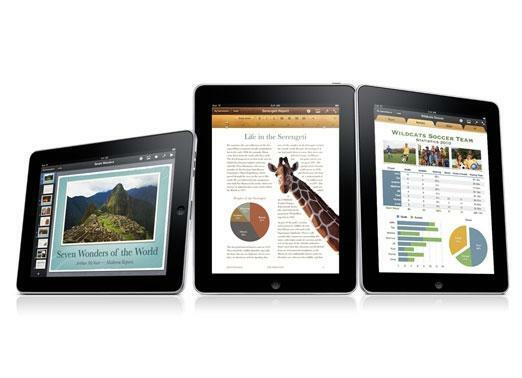 Read our comprehensive iPad review and our iPad 2 preview. Online deal site CatchOfTheDay is offering a 64GB Wi-Fi iPad for just $589 — a saving of $100 over Apple's discounted prices for the first generation tablet. You'll have to move quickly — CatchOfTheDay offers a deal every day at midday (Eastern Time) and is available for 24 hours and no more, unless sold out prior. The website lists the iPad as "limited stock" so we would guess it won't last long.